Velma Phillips age 68, passed away September 22, 2014. FORT HOOD, Texas — Fort Hood officials have released the name of a Soldier who was found unresponsive Sept. 19, 2014 in his residence in Killeen, Texas. 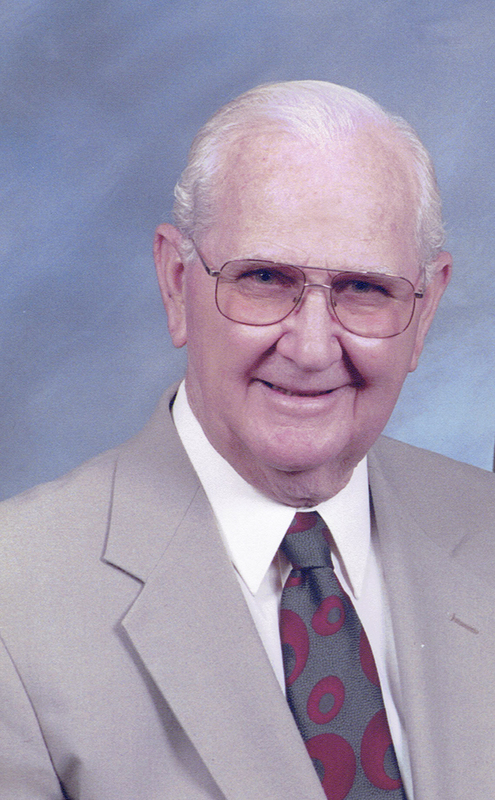 Ralph Omer Powell, age 90, passed away at his home in Belton surrounded by his family on September 26, 2014. FORT HOOD, Texas — The Department of Defense has released the name of a Fort Hood Soldier who died as a result from a non-combat related incident August 22, 2014 in Gardez, Afghanistan. 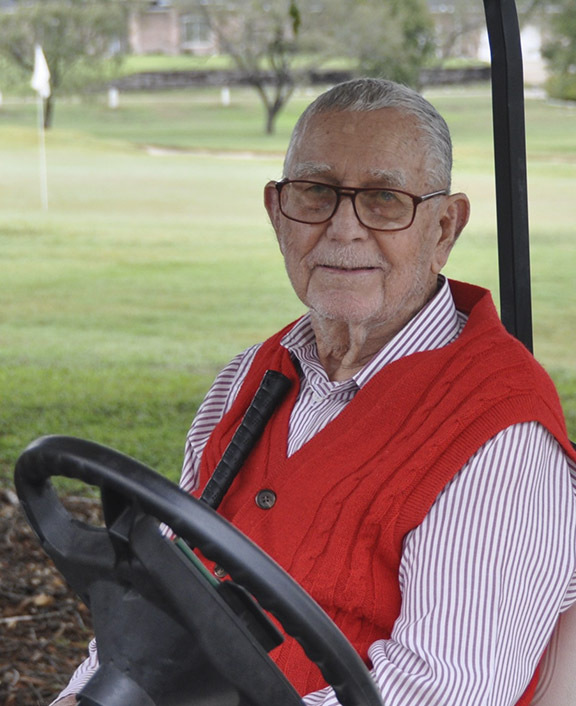 Services for Lloyd Lee Parks, 84, will be 10 a.m. Friday, September 12, 2014 at the Salado Church of Christ with Pastor Joe Keyes presiding. Interment in Salado Cemetery with Military Honors will follow. 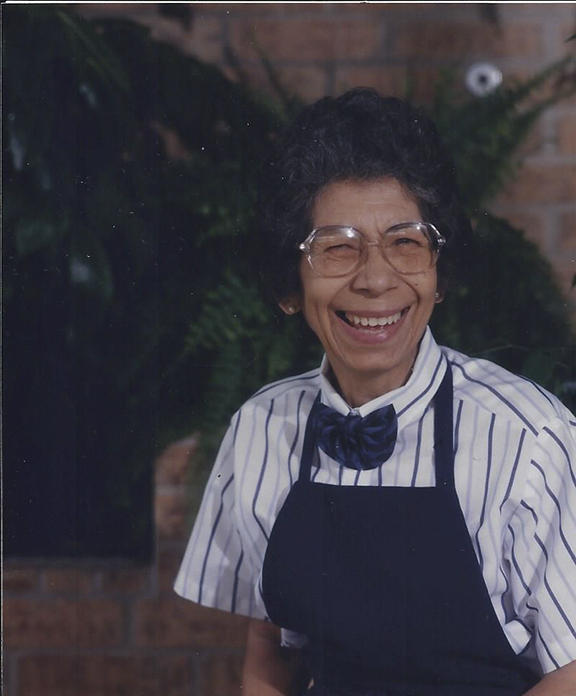 Matea Annie Rodriguez of Holland died September 1, 2014. She was born August 22, 1929 to Annie (Benina) Perez Rodriguez and Jesus Rodriguez. 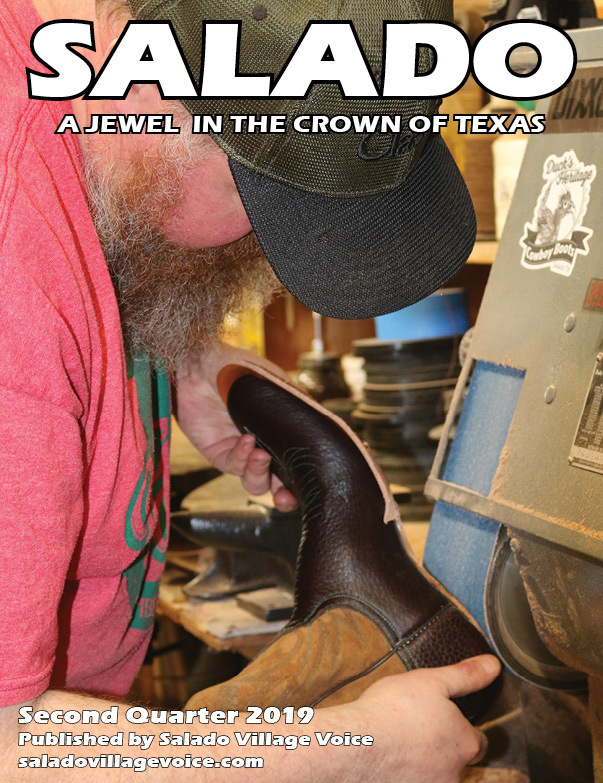 Services for Milton Melvin Kattner Sr. of Salado were at the Presbyterian Church Salado on Saturday, August 16, 2014 at 2 p.m. with Carl Thompson officiating. Fort Hood officials have released the name of a Soldier who died Aug. 13 from an apparent gunshot wound in Killeen, Texas. 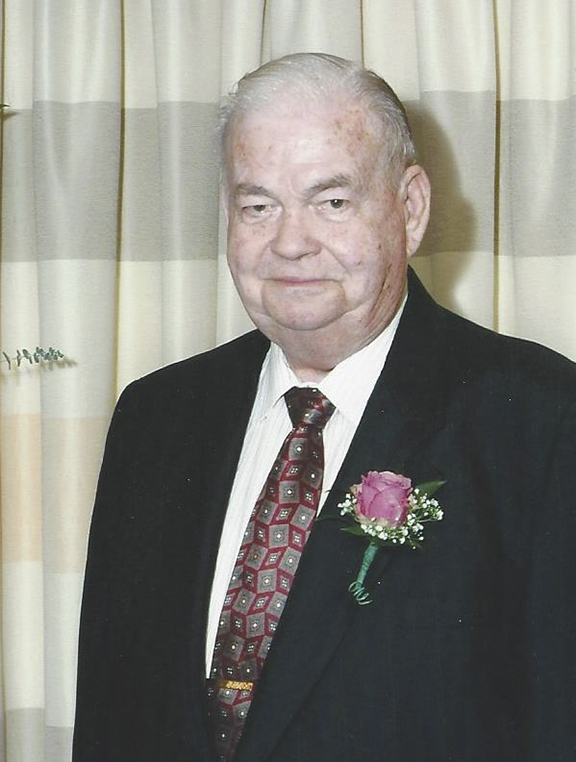 Graveside services for Jamie Phipps Bonner, Jr., of Lufkin and formerly of Salado, were held July 21, 2014 in the Salado Cemetery with Bro. Billy Johnson officiating. Doris Ann Denman, age 86, passed away on July 9, 2014 with her husband of 65 years by her side.